LAHORE: Chief Minister Shahbaz Sharif has said that the historic project of computerisation of land record would be completed by June 2014 in 140 tehsils and this modern system would be fully functional in all districts of the province. Addressing the inaugural ceremony of a land record centre at Lahore Cantonment on Sunday, Shahbaz said that computerisation of land record would eliminate corruption, bribery and forgery in matters relating to land as well as rid the people of the obsolete and exploitative system of patwari and tehsildar. He said that nothing was impossible if one was determined enough. He said that Pakistan was facing terrorism, energy crisis and a number of serious challenges, but “living nations come out of all the crises through hard work, honesty and continuous struggle”. He said there was a need for self-reformation to change failures into successes and become an invincible nation. The chief minister said that Pakistan could achieve a dignified status in the comity of nations through determination, honesty and relentless efforts. He said that the completion of the historic project of Punjab land record computerisation would enable citizens to obtain proprietary deeds of their lands as well as facilitate them in the matters regarding transfer of land, which would be a big change in the system. He said that former rulers did not pay due attention to the important project due to which a large sum of public money and time of the nation was wasted. However, he said, the Pakistan Muslim League-Nawaz (PML-N) government furthered the project of land record computerisation expeditiously and this project would be facilitating the people of the province from June 2014. He said that completion of the project would eliminate tehsildar and patwari culture. He said that the government was not against patwaris and tehisldars, but there was a need to change their mentality, which had been a source of problem for the people for centuries. He said that despite summaries of government officers, he had not recruited even a single patwari during the last six years, and had appointed honest, hardworking and talented persons though the Punjab Public Service Commission at the service centres, adding that the government had also adopted an effective check and balance system for the purpose. The chief minister further said that those criticising the welfare projects of the Punjab government were least concerned about the betterment and uplift of the masses. He said that some elements criticised the metro bus project and termed it a jangla bus service, and also remained engaged in the propaganda of expenditure of Rs 70 billion on the project. “Today, 150,000 people are benefiting from this splendid project daily,” he said. Shahbaz said that promotion of trade and economic activities was essential for the elimination of poverty, unemployment and terrorism. He said that Pakistan was facing a serious shortage of electricity, which was essential for promoting agriculture, trade, industrial and economic activities. He said that he was fully determined to rid the country of the energy crisis and agreements were being signed with foreign energy companies and investors for the purpose. He said that he was confident that efforts in this regard would be successful and the energy crisis would be overcome. He said that the former rulers did not take energy problem seriously and due to their criminal negligence the country was immersed in darkness. He said that due to corruption and greed of former rulers, an additional sum of Rs 30 billion from the public money was being spent on Nandipur power project. He said that work was being carried out expeditiously on the project and its one turbine would start operating from May 2014. Addressing intellectuals, journalists and columnists who were present at the function, the chief minister said that executive and press go hand in hand and the government takes guidance from analysis and comments of journalists. He said that the journalist community would have to play a key role in steering the nation out of despondency. How many polio deaths since 1960-70s ? KARACHI: A four-month old baby suffering from the endemic polio virus has died in Pakistan, doctors and health officials said Wednesday. The death underscores the problems in eradicating polio in Pakistan, one of only three countries in the world where the highly infectious crippling disease remains endemic. The death of Amna, a four-month old infant, took place in the low-income locality of Baldia Town in Karachi, the country’s largest city and commercial hub. Deaths from the disease are rare. One in 200 infections leads to irreversible paralysis. Among those paralysed, five per cent to ten per cent die when their breathing muscles become immobilised. Durry said that it was difficult to verify the cause of death as doctors were unable to test a required second sample from the baby. According to Durry, at least two children in Pakistan have died from the disease since 2011. Dr Khalid Memon, a private practitioner in Mirpurkhas, said the infant was first brought to his clinic where he witnessed the baby was already suffering from paralysis, a common symptom of polio. We ran a test and verified the child was suffering from polio, he said. Memon said the infant was referred to a hospital in Karachi but died before a second test could be carried out. According to Dr Memon, Amna’s mother told him that the family had not allowed their children to be vaccinated by polio workers as they consider the polio vaccinations to be “un-Islamic”. According to the World Health Organisation (WHO), Pakistan recorded 73 cases of polio this year compared to 58 for all of 2012. This is the highest number of cases as compared to the two other countries with the disease – Nigeria with 50 and Afghanistan with only one in 2013. In Karachi alone, five cases of the disease have been reported so far this year. Speaking to Dawn.com on Wednesday, WHO officials confirmed the fifth case in Karachi — an eight month old male child from the city’s Bin Qasim town area. The officials said all five families had refused to allow their children to be vaccinated by polio workers. 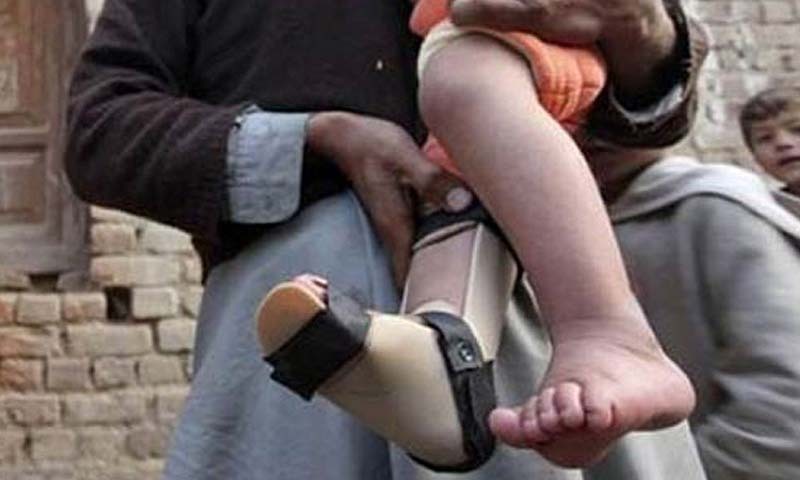 The WHO said it has decided to step up its polio immunisation campaign in Mirpurkhas and Baldia Town area of Karachi on an emergency basis to stop the disease from spreading to other children in the area. As the world expresses solidarity with Malala Yousafzai’s stand on female education, Pakistan finds itself in the bottom 10 of new country rankings for the education of poor females, according to a United Nations Educational, Scientific and Cultural Organisation (Unesco) report. 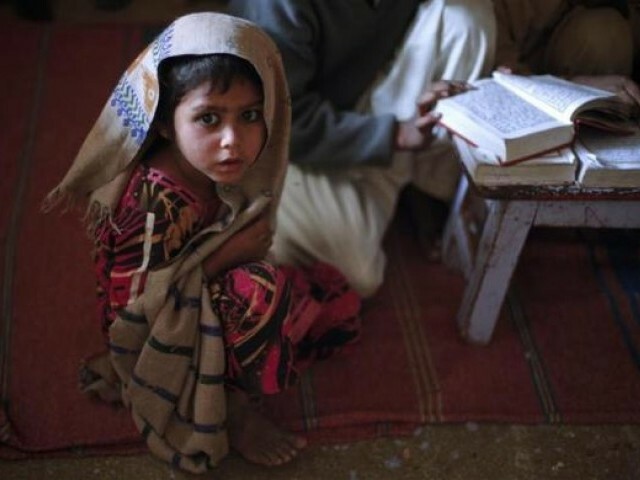 Unesco’s Education for All Global Monitoring Report (EFAGMR) revealed Pakistan is in the bottom 10 countries, according to the proportion of poor girls who have never been in school. According to the report, only six African countries fare worse than Pakistan in this respect. 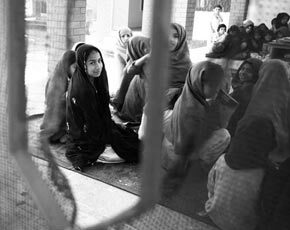 It revealed 62% girls in Pakistan, aged between seven and 15, have never spent time in a classroom. 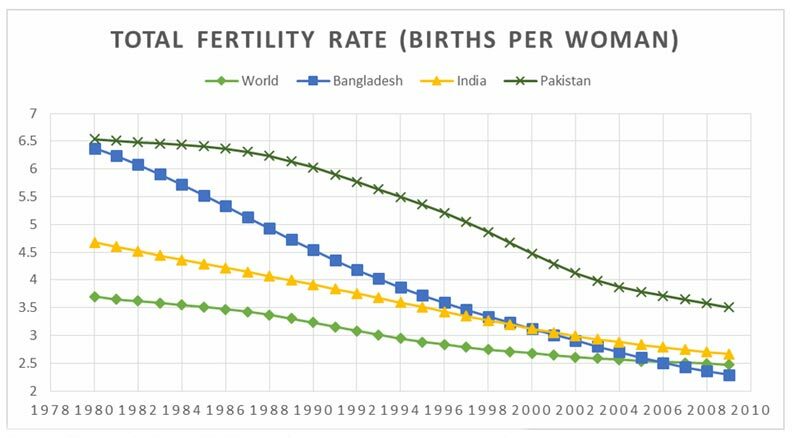 This is compared to 30% in India and 9% in Bangladesh. The report showed Pakistan was also in the bottom 10 countries ranked according to the time young women spend in school in their lifetime. It stated girls, between the ages of 17 and 22, on an average spend one year in school in Pakistan. Girls in India and Bangladesh, in comparison, spend 2.9 and 4.4 years in school on an average. “Almost two-thirds of Pakistan’s poor girls have never been to school,” said EFAGMR director Pauline Rose in a press release. “Without a real step change by the government … they will be denied equal opportunities in work and life forever,” she added. Published in The Express Tribune, November 10th, 2012. WHAT a RUBBISH !! Why NOT this done in 1988 ? or early WHY Pakistanis told HAVE cheap UNRELIABLE river water electricity with NO NEW price increases = LOAD SHEDDING for our kids is here for all WORLD to see. “….600MW thermal power project at Jamshoro. One state of Australia with only 5,000,000 population got all its ELECTRICITY needs planned in 1980’s. In the 1980s work on a third open cut commenced at Loy Yang, as the Yallourn and Morwell coal fields were both committed to fuel existing power stations. The plan was for two new stations (Loy Yang A and B) consisting all a total of eight 500 MW units, all fed by the common coal mine. The project was hit by cost overruns, with an independent review initiated by the government in late 1982, finding excessive rates of pay for construction and operation staff, poor project management, over investment in both the coal mine and power station and general overmanning. SHAME on ZIA UL HAQ the GREAT honest GENERAL you with your ARMY could not get ELECTRICITY DEPARTMENT to run properly ! No department other that ISI worked correctly ? So Pakistan hit 1990’s with “only” river water electricity. IF PAKISTANI ARMY collected TAXES and ELECTRICITY and STAMP DUTIES properly today PAKISTAN will be like AUSTRALIA. At least half as rich. Like China = TRY to STEAL electricity in China ? = JAIL. Never jail in Pakistan. Loy Yang Power Station is a brown coal fired power station located on the outskirts of the city of Traralgon, in south eastern Victoria, Australia. Loy Yang is a base load supply station, and produces about one third of Victoria’s electricity requirements. Loy Yang A has four generating units with a combined capacity of 2,200 megawatts and is owned by Australian Gas Light Company AGL Limited. Loy Yang B has two units with a capacity of 1,050 megawatts is Victoria’s newest and most efficient power station generating around 17% of Victoria’s energy needs. It is owned by UK group International Power. Loy Yang B employs up to 152 full-time staff and another 40 contractors. China, Malaysia, Singapore and AUSTRALIA not born RICH = their NON-RELIGIOUS leaders made them GREAT after second world war. 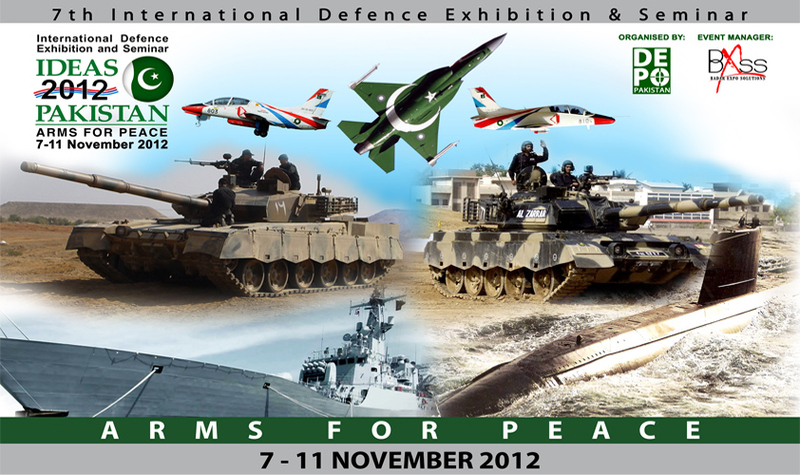 Pakistan became FREE after second world war = LOOK where ARMY took Pakistan. LAHORE: Work on Neelum-Jhelum Hydropower Project (NJHP) has suffered a big blow due to lack of funding, sources said on Friday. The Chinese contractor has started suspending work on various sections of the project with the passing of the deadline that had been given for the release of Rs7.8 billion in funds. The contractor has told the Ministry of Water and Power about its inability to continue work on the 969MW project beyond August 10, 2012, sources added. “It is indeed a setback for the project,” said an official. He hastened to add that the federal finance ministry had said that a review committee was being set up for the release of funds. A delay in the release of funds would virtually defeat the purpose of inducting sophisticated tunnel boring machines (TBMs) that were inaugurated by the prime minister himself a few days back. The TBMs had been acquired with a view to speeding up work on the project. The use of TBMs for the main diversion tunnels has been aimed at enhancing the pace of work, thereby reducing the construction period by a year and a half, resulting in an estimated benefit of Rs60 billion. More importantly, the early completion of NJHP assumes immense importance in order to neutralise Indian designs of utilising Jhelum water for the under construction Kishanganga Hydropower Project being built upstream in Indian occupied Kashmir. The completion of NJHP should be done as per schedule to safeguard Pakistan’s water rights over the Neelum River, a major tributary of Jhelum River, sources said.